What's on Netflix > Netflix News > How Will The Warner Bros. Streaming Service Affect Netflix? How Will The Warner Bros. Streaming Service Affect Netflix? The Warner Bros. logo is easily one of the most recognizable in history. The impact that Warner media has had on the film and TV industry has been nothing short of incredible. Now the company will be looking to further its influence into the streaming market, joining other streaming giants such as Amazon, Hulu, and ultimately Netflix. With Warner set to release their own streaming service in late 2019 how will this affect Netflix? Please Note: This predominantly affects Netflix US. In the Netflix library, there is a reasonable amount of Warner content. With the eventual release of a Warner streaming service, naturally, the content currently on Netflix is at risk of leaving. Around the time of writing, many fans were sent into a frenzy after learning that Friends is one of the shows that could leave. This was the inspiration for why this article has been written. What are the rights to a TV Show? Some of the most popular Warner TV shows and films to date are streaming on Netflix. 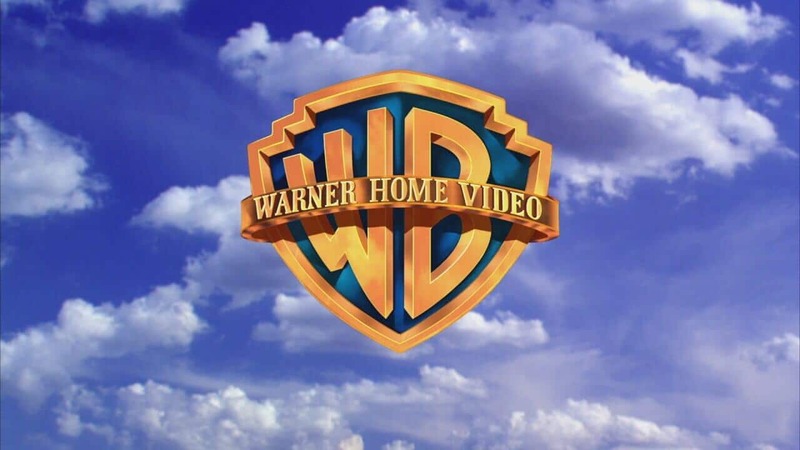 Titles such as Shameless US, Gotham, Friends, and The Flash have been produced or co-produced by Warner Bros. Not only is Warner involved in the production but they are also the distributor. In most instances, this would mean they are the ‘owner’ of the show. The Video below by Gordon Firemark explains in a greater clarity as to how this works. On this basis, any title where Warner Bros. is acknowledged as the owner such as Friends, once Netflix’s license to stream is over then the title can then subsequently move to Warner’s own streaming service. Therefore any Warner title that is licensed to stream by Netflix such as Friends, can be removed from the Netflix library and moved onto the Warner streaming service after the contract ends. So how much content could Netflix be losing? To clarify at the time of writing this is speculation as to what shows Netflix may lose. We have already mentioned that Friends is one of the most likely titles to leave, along with Shameless and Gotham. But one the largest losses could be some if not all of The CW shows. Warner is a co-producer on all of the shows and also their distributor. The only potential stumbling block is CBS as they own 50% of The CW but due to the relationship between Warner and CBS, the likelihood of this happening is slim. Warner already has a streaming service in the form of DC Universe but The Arrowverse titles aren’t currently streaming on the service. This is because of the contract Netflix has to exclusively stream the latest CW shows. Once this contract ends the Arrowverse content and subsequent DC titles may end up on DC Universe. 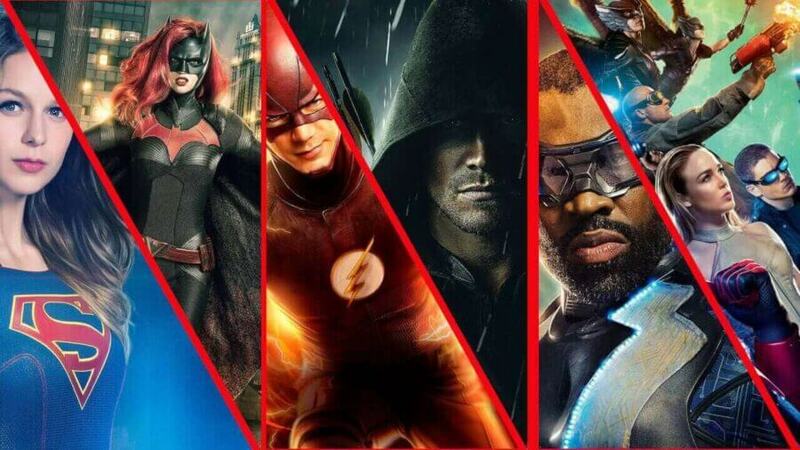 The remaining CW titles would go to the Warner streaming service. Copyright – The CW, DC Comics and Warner Bros. Along with the losses of these titles, there are other shows out there such as The Big Bang Theory that subscribers would have hoped to come to Netflix some day. As more information is released about the Warner streaming service this is looking less likely to ever happen. Any Warner films on Netflix will be in a contract on a film by film basis. Therefore once the contract giving Netflix the license to stream a film runs out then the film would most likely be moved to Warner’s streaming service. There has been much speculation about the Harry Potter films coming to Netflix, but a Warner streaming service would definitely stop any chance of the boy who lived making his way to Netflix US. How does this affect the other regions? Unless Warner expands its streaming service abroad, the likelihood of it impacting a region for example like the UK isn’t very high. The biggest impact will be the relationship between Warner and Netflix. The relationship between the pair appears to be very healthy at the moment so we can’t see there being any animosity between the 2 streaming giants. What does this mean for the Netflix Originals produced by Warner? As we’ve touched upon, the rights to a TV show isn’t always so black and white. So while Netflix is the distributor of The Chilling Adventures of Sabrina, Warner co-produced the show. 5 other shows that Netflix considers to be ‘Originals’ also fall into this status. While we highly doubt this will happen, the worst case scenario is that Netflix ceases to order any more seasons. This somewhat reflects the state of the Marvel TV shows. The canceled Marvel shows have been reported to remain on the service for the foreseeable future but as to whether or not these shows end up on the Disney streaming service is highly debated. Thus we could see a similar scenario for any Warner content. We do believe that any canceled originals will stay on Netflix but this could also only be on a temporary basis. Our speculation for this comes from The Killing, the popular crime drama was picked up by Netflix for its final season and WAS on Netflix for a number of years before inexplicably being removed. At the time of writing The Killing is still yet to return to Netflix US. With both Disney and Warner releasing their own streaming services, 2019 will be a very interesting year for Netflix. On a final note please remember that some of this article should be taken with a pinch of salt. While not everything we have spoken of may come to pass it’s fun to speculate on the future of streaming. Has this article been helpful? Are there any further questions you have on the subject? Let us know in the comments below! Next story Is ‘Scrooged’ Streaming on Netflix?